This study examines the influence of family business resources, represented by family involvement in management and social capital, on innovation outputs represented by incremental and radical innovation of products/services and processes. 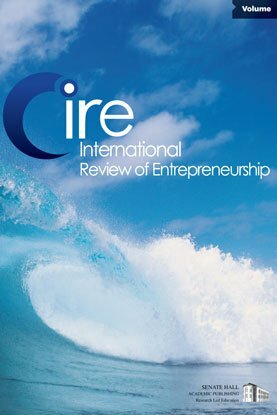 The results from a data set of 259 family firms in Saudi Arabia show that family firms that have a higher degree of family involvement and social capital are more likely to engage in incremental rather than radical innovation. Implications for research and practice are discussed in light of a context emphasizing the value of relationships and family reputation.